Are Ugandan CSO’s FATF Compliant? 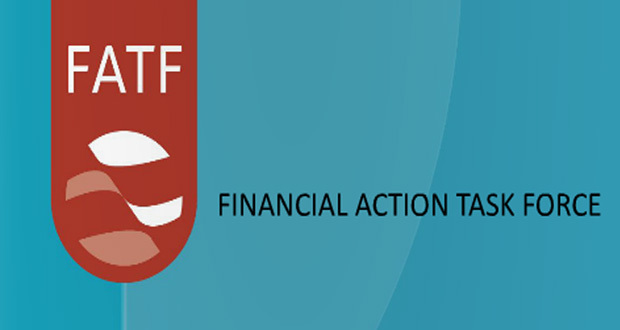 The Financial Action Task Force (FATF) is an inter-governmental “policy-making body, established in 1989 by the Ministers of its Member jurisdictions (including Uganda). The primary objective of the FATF is: To set standards and promote effective implementation of legal, regulatory and operational measures for combating money laundering, terrorist financing and other related threats to the integrity of the international financial system. For an overview of the Mutual Evaluation Process, please find attached the final FATF briefing on Uganda. The Uganda collaborating partners on FATF (Defenders Protection Initiative, NGO Forum and Human Rights Awareness and Promotion Forum (HRAPF) in collaboration with Human Security Collective shall be engaging civil society groups in Uganda that are struggling with shrinking space for its operations in light of restrictive legislation and over regulation of the sector, which can be better understood if seen through the FATF evaluation lens. The collaborating partners are organizing an online session (webinar) on Friday 16th June at 14:30EAT aimed at beginning a discussion on how to determine an effective advocacy agenda. The planned session shall offer an opportunity to all participants to interact with a team of global experts on FATF.